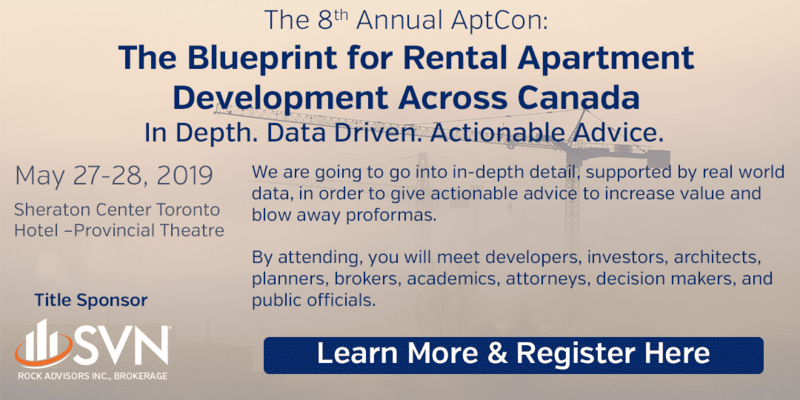 How do I become a better apartment building buyer? Work on real deals with a great team. Specialise in apartments and student housing, not cold calls. Buyers may be frustrated because no solid apartment broker is paying attention to you. To get out of this situation, know that this is a high-demand, low-supply business. This means that there are many more buyers out there than there are buildings for sale. If you want to be in a priority position with the brokerage community, be sure to have the following: – Your down payment established or provable. – A record of your history in the apartment industry (if any) – A demonstrated understanding of the apartment business or the willingness to learn it. – A willingness to pay a retainer fee: this shows that you are serious about your search. There may be far more buyers than sellers but 100% of the market doesn’t want to buy 100% of the apartments for sale. There will be a building out there that meets your wants and needs criteria. But with the shortage of supply, it is important to go with a broker that knows where the deals are, or how to get them. Housing Market Steadies; Impact for Apartment Developers?